In this presentation Alison will explain how you can use her methodology ‘Four Pillars of Sales’ to help increase sales and grow your customer spend and turnover. Learning about Behaviours, Sales Process, Strategy and Confidence, each attendee will receive a LinkedIn in colour white paper. 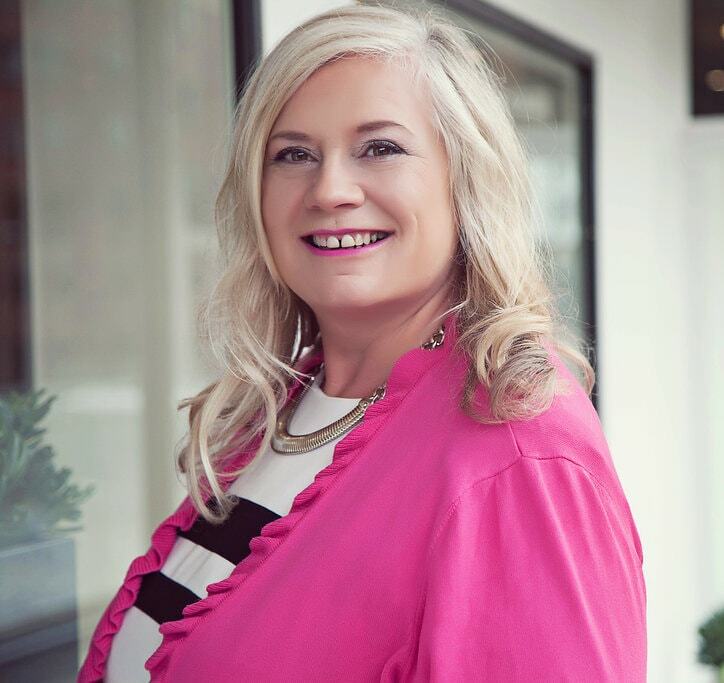 Alison Edgar, Managing Director of Sales Coaching Solutions and The Entrepreneur’s Godmother, is one of the UK’s Top 10 Business Advisers. Regularly featured on BBC 1 Breakfast, The Sunday Times, The Telegraph, The Guardian as well as BBC Radio 4 Moneybox. A newly published author her book Secrets of Successful Sales, which explains her Four Pillars of Sales is fast climbing the Amazon Best Seller chart.